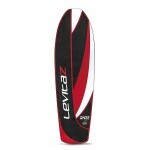 The Levitaz Transformer is a modern 5´1” waveboard combined with a kitefoil interface. 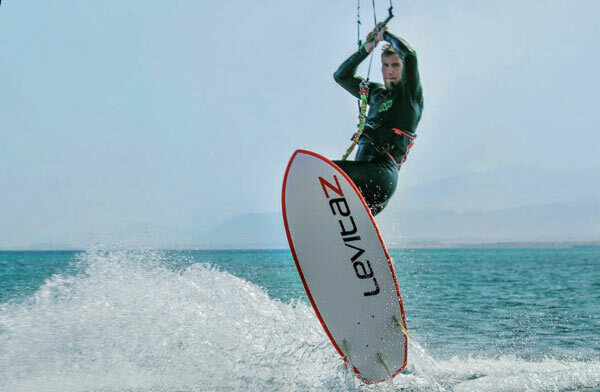 It is built with well-balanced volume and a radical design for high speeds, powerful manoeuvres, and narrow turns. 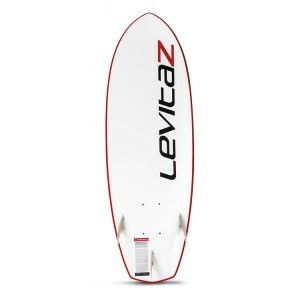 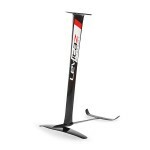 The Levitaz Transformer proves reactivity, speed, and board control in knee- to head-high waves. 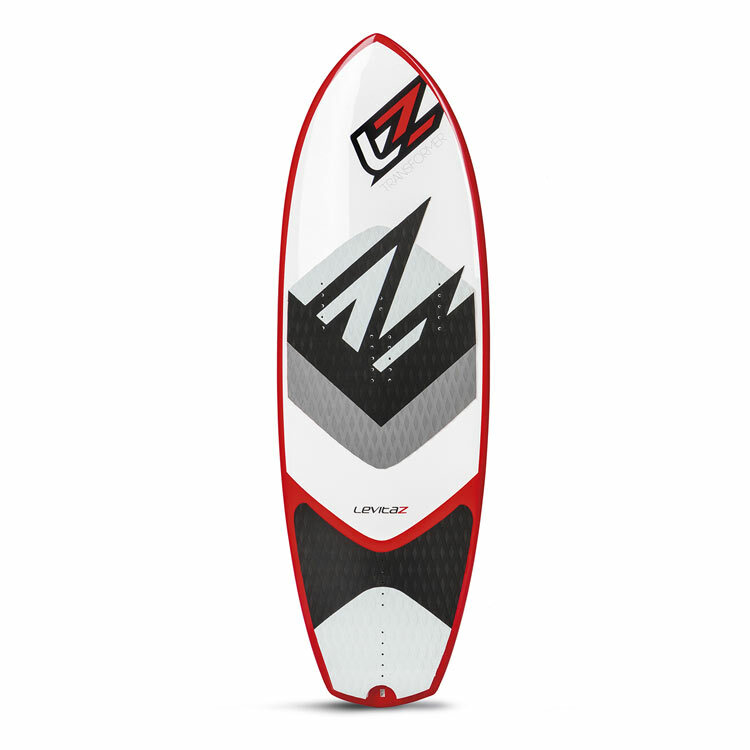 In foil mode you will feel the familiar surfboard feeling which allows you to progress fast with foiling. 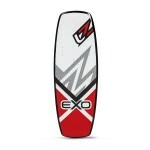 Transformer board package: surfboard with traction tail pad, traction front pads (4 pcs), FCS-thruster fins incl. 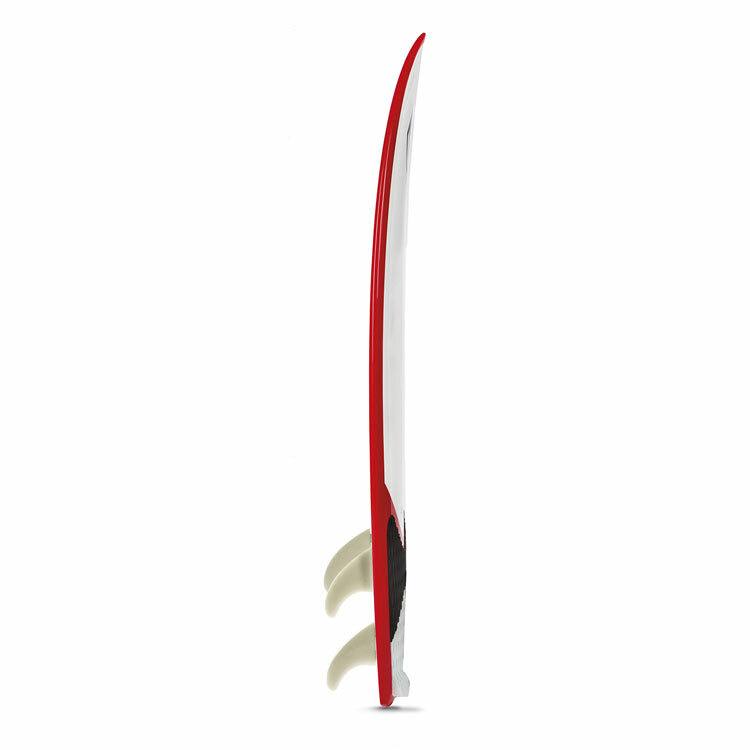 tool, strap hardware (incl. 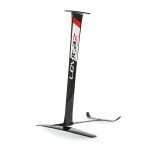 screws and washers), foil mount hardware (screws, washers and tool) and accessory bag. 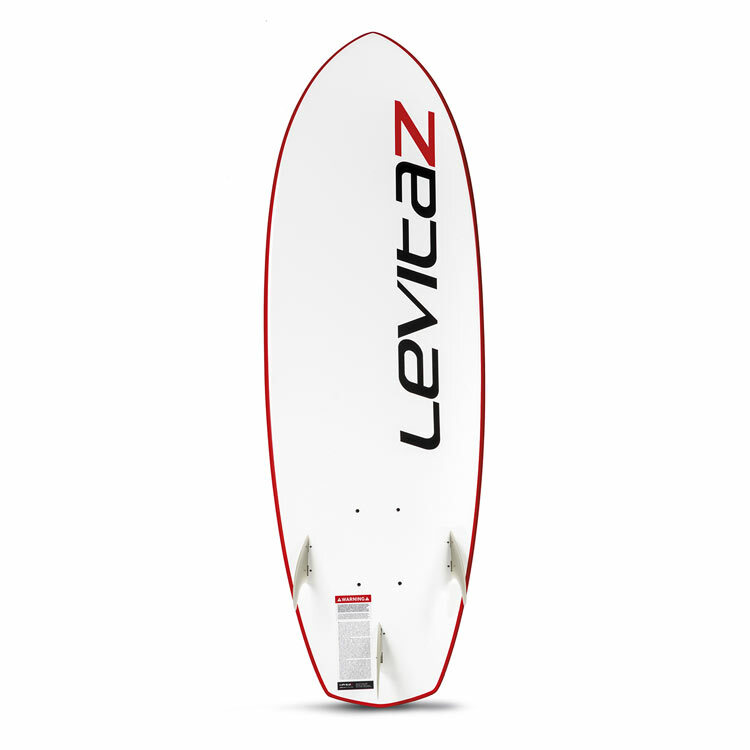 Levitaz Transformer 2017 - surfboard with a kitefoil interface.